ONLINE PRESALE IS OVER, LIMITED TICKETS ARE AVAILABLE AT THE DOOR! The 2nd annual Philadelphia Wing Festival is back! Join us on Sat. 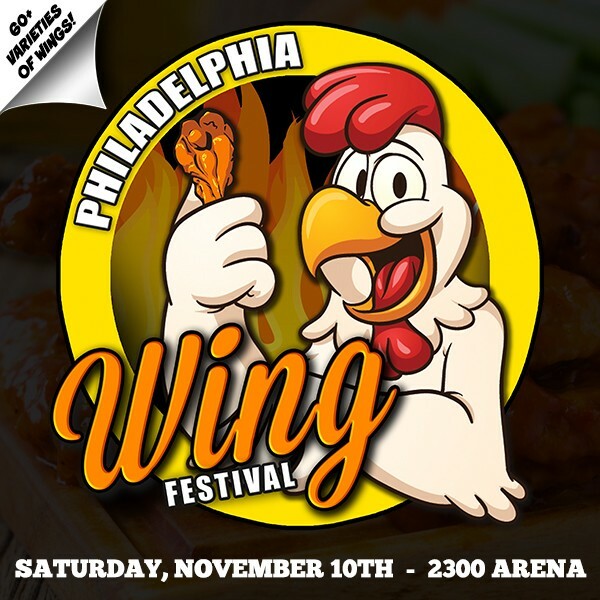 Nov, 10th in South Philly at the 2300 Arena for a fun filled family day filled with wing themed activities & madness! 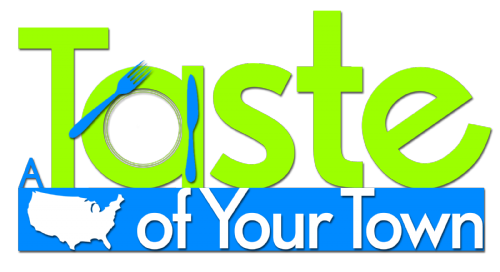 The Philadelphia Wing Festival will feature a variety of mouthwatering delectables from over 20 of the area’s best restaurants & food trucks with over 60+ styles of wings to choose from! Wing masters from throughout the city & surrounding areas will on hand to cook up everything from BBQ to out of this world HOT! - Costume Contest: Costumes, makeup, chicken hats etc. are Highly Encouraged! Dress to impress for your chance to be crowned best dress king & queen of the Philadelphia Wing Festival! *All tickets purchased for The Philadelphia Wing Festival by phone or online are final. We Do Not issue refunds or exchanges & this is a Rain or Shine indoor/outdoor event. Ticket prices are subject to change and increase.